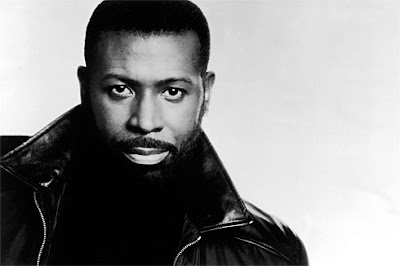 Mirth : Nadir Show: MN EP 88 - "Turn off the LIghts"
This show is dedicated in memory of Teddy Pendergrass. Call 1-800-882-9291 for Requests. Happy MLK Day!